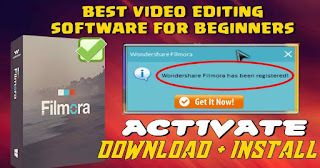 Wondershare Filmora is one of the most recent video editing giants and has become popular millions of users from around the world due to the tremendous advantages of Filmora. An integrated program that contains all the tools needed to professionally edit videos and add different effects on them. Therefore do not worry too much about this and start uploading your videos for editing and producing high-quality professional videos with amazing effects from this unique software. What does Filmora Wondershare Video Editor offer to its users? Wondershare Filmora allows you to add videos in ready-made templates or even custom ones. The video editing giant allows you to add audio and video backgrounds to your videos and you can mute the video clip, mix, and add the sound you want. The program also lets you write on video Using a range of wonderful and free fonts. You can also publish and share them on various social media sites like Facebook and YouTube. Filmora supports not only all Windows versions particularly Windows 10, and also Mac OS and notes its simple impact on system resources. More than wonderful and worth the experience. Want to try for yourself, then follow the steps in this guide and you will show you how to download and activate best video editing software for beginners legally and get a full features trial. 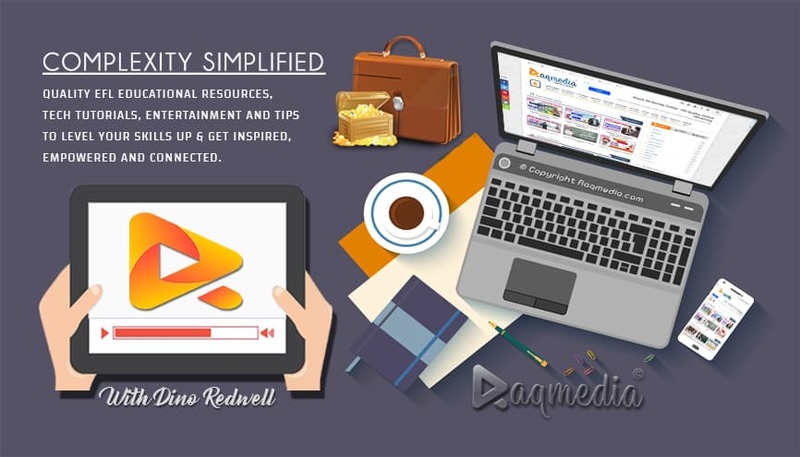 A professional video editing software that helps you design and edit videos easily by adding a set of effects and filters to the images and videos you edit. It supports high resolution video output such as HD, 4K, SD. It is certainly the best choice for beginners for the friendly interface and the support it offers.